King, Betty Nygaard. "Piano Six". 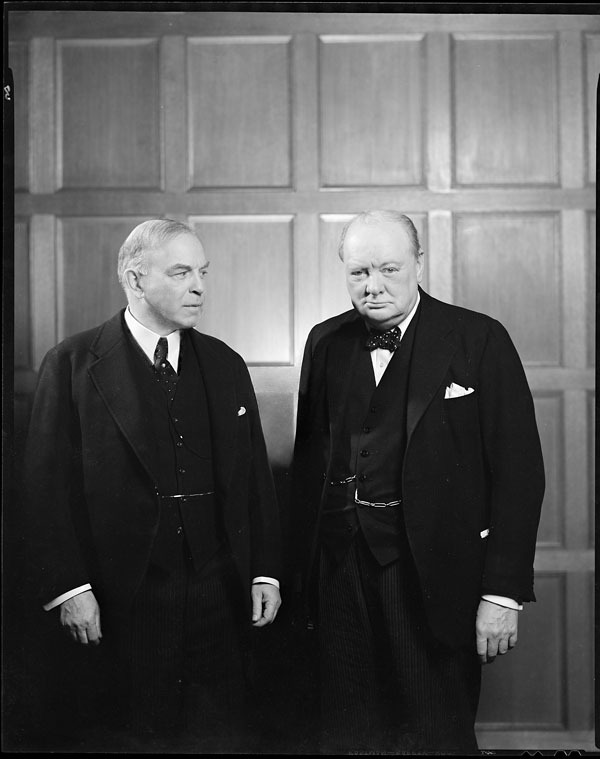 The Canadian Encyclopedia, 09 April 2019, Historica Canada. https://www.thecanadianencyclopedia.ca/en/article/piano-six-emc. Accessed 20 April 2019. Piano Six was an association of six pianists that brought low-cost, high-calibre live-concert music performances to small-town and rural Canada, exposing school children and music students to live piano music. Founded in 1994 by pianist Janina Fialkowska — with original members Angela Cheng, Marc-André Hamelin, Angela Hewitt, André Laplante and Jon Kimura Parker — and continued from 2004 to 2010 as Piano Plus, the program reached more than 100,000 Canadians in over 200 communities. The touring program was relaunched in 2017 as Piano Six: New Generation, featuring pianists Daniel Wnukowski, Marika Bournaki, David Jalbert, Angela Park, Ian Parker and Anastasia Rizikov. Each member of Piano Six individually toured a remote or rural area of Canada for a 10-day period each year, for only a nominal fee, with the assistance of, and under the auspices of, the umbrella organization. Locations were determined through applications from communities whose populations would not normally be visited by international-calibre musicians. The pianists performed in small halls, churches or schools, often on standard upright instruments, two and three times daily, for audiences ranging from kindergarten students and music teachers to cross-sections of the town populace. Master classes and workshops were also offered in each town. Each pianist determined his or her programs, which normally focused on the classical piano repertoire but also included newly commissioned Canadian works, ragtime, pop songs, and television and movie themes. The program was launched in February 1995 with concerts in Toronto (broadcast on CBC) and Quebec City. Although the program concentrated on individual rather than ensemble visits, the pianists occasionally appeared together, such as at the 1999 Festival international de Lanaudière and the 1999 Ottawa Chamber Music Festival (both times with replacement Bernadene Blaha). The pianists of Piano Six appeared under this program in every Canadian province and in the Far North. 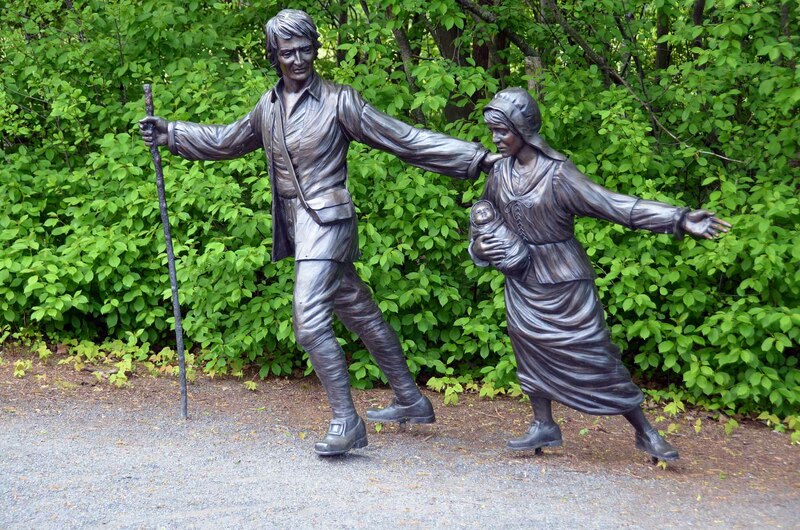 Its inaugural season offered tours to rural Nova Scotia, Newfoundland, Manitoba and Ontario. 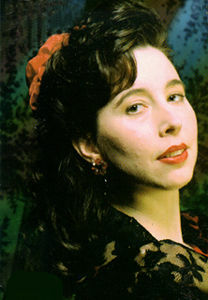 In the second season, 1995–96, Cheng performed in the Atlantic provinces, Parker throughout southeastern and interior British Columbia, Hamelin in Alberta and southern Manitoba, Laplante in the Ottawa Valley, Fialkowska in Prince Edward Island	and Quebec’s North Shore, and Hewitt in northern British Columbia. Communities and regions visited since the first season include the BC interior, Nelson and Squamish; Wainwright and Irma, Alberta; Tiger Hills and Pilot Mound, Manitoba; Iqaluit and Arctic Bay, Nunavut; Petawawa and North Bay, Ontario; St-Coeur-de-Marie, Quebec; Campbellton and Dalhousie, New Brunswick; and Wolfville, Nova Scotia. By the program’s 10th year, the pianists had reached approximately 100,000 Canadians. 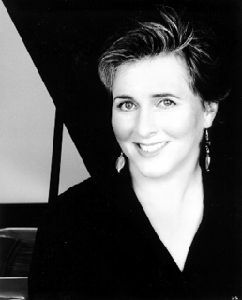 Hewitt's international career began when she won the International Bach Piano Competition in 1985. The music is an excerpt from "Andaluza" by Enrique Granados. Piano Six commissioned piano compositions from such Canadian composers as Glenn Buhr	and R. Murray Schafer. The pianists Blaha, Michael Kim and Stéphane Lemelin joined Piano Six to help meet the demand for bookings. 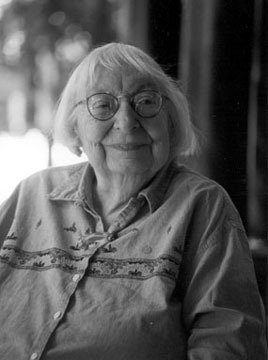 Jane Colwell and the not-for-profit Piano Six Foundation, initially funded by the McConnell Family Foundation, administered and financed the program for the first 10 years. After completion of the association’s 10th year, at which point its original commitment had been fulfilled, the program was suspended. It resumed in 2004 under the direction of Mary Ingraham and with a new name, Piano Plus. Singers and performers on non-keyboard instruments — such as violinist James Ehnes, cellist Shauna Rolston, and singers Nancy Argenta and Daniel Lichti	— were also added to the programs. Piano Plus continued with financial support from the Ontario Trillium Foundation and TD Canada Trust. By the time of the association’s dissolution in 2010, it had made 433 visits to 201 communities. Although not the first organization to make possible classical concerts in small-town Canada, Piano Six’s efforts were marked by their emphasis on affordability and on making classical music accessible to school children, by its concentration on the piano repertoire and the provision of workshops for teachers and piano students. Organizers also reported greater success in fundraising projects, as well as increasing audiences, following a Piano Six member’s visit. In 2000, Piano Six won the Jean A. Chalmers National Music Award from the Chalmers Fund. In 2017, pianist Daniel Wnukowski — who participated in a Piano Six master class with Janina Fialkowska in 1999 — relaunched the touring program as Piano Six: New Generation. 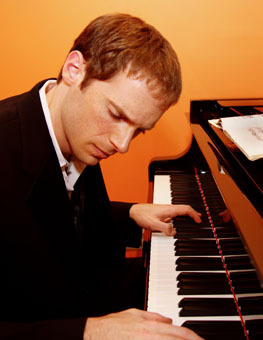 The other five pianists are Marika Bournaki, David Jalbert, Angela Park, Ian Parker and Anastasia Rizikov. With the help of a Canada Council	grant in 2018, the next generation of Piano Six has resumed the original model of performing and holding various activities in rural and remote communities across Canada.